If you have been following our monthly sales pieces throughout last year, you would not be surprised to see the top 15 vehicles over the span of 12 months that have ruled the auto industry. 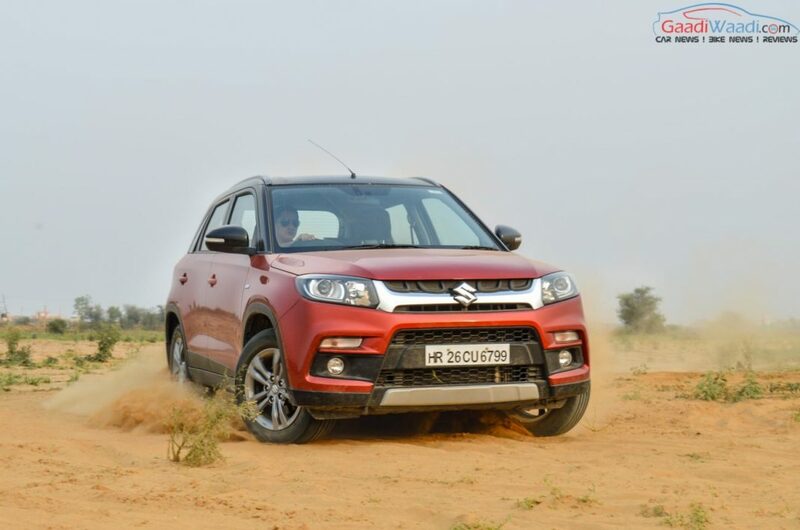 As has been the case, nine vehicles across different segments from Maruti Suzuki were part of the top 15 chart to ensure dominance. Leading the way was Alto, the entry-level jewel in the crown for the Indo-Japanese manufacturer as 2,45,094 units were sold last year at an average of over 20,000 examples. Coming in at second was Swift Dzire as the bestselling subcompact sedan recorded a total of 2,02,076 units in 2016. The tall-riding Wagon R hatchback is the third most sold car in India as 1,73,286 examples were retailed over the period of last twelve months. The highly popular Swift compact hatchback has always been up there among its other siblings as 1,68,555 units were sold in 2016 at an average of 14,000 per month. Positioned at fifth and sixth were the two models that have aided Hyundai in retaining second place in the passenger car industry. The Swift-rivalling Grand i10 is likely to get a facelift soon following the outgoing version achieving success last year with 1,36,187 units. From start till the end of 2016, both Hyundai Elite i20 and Maruti Suzuki Baleno have fought tooth and nail to top the premium hatchback segment. As a result, they finished closer to each other with 1,22,489 units for i20 in sixth and 1,07,066 for Baleno in seventh position. 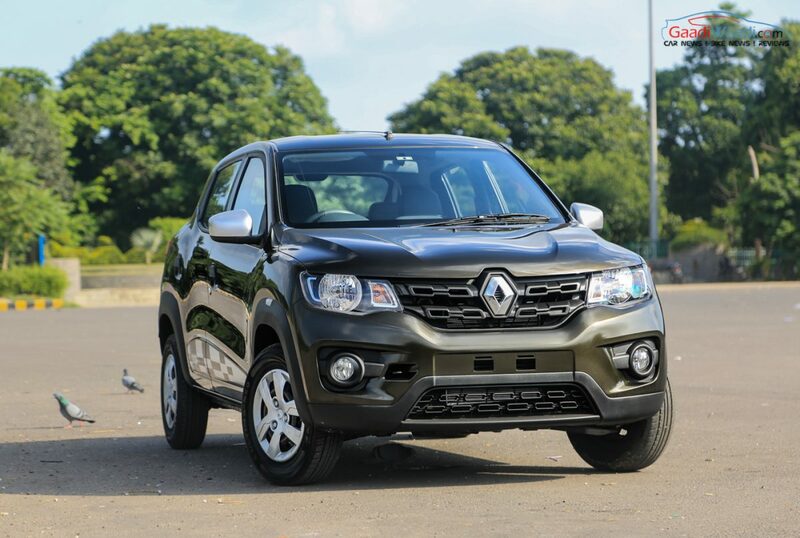 Renault’s Kwid had a stunning last year and it ensured the French brand to have a strong foothold in the domestic market. A total of 1,05,745 units were delivered across India. The top-selling Hyundai Creta SUV and the Celerio that harbingered affordable AMT for masses were slotted in ninth and tenth respectively. Vitara Brezza averaged over 7,000 units since launch while Innova Crysta alone registered 56,000 deliveries since its market entry in May.